A home away from home is what we represent. 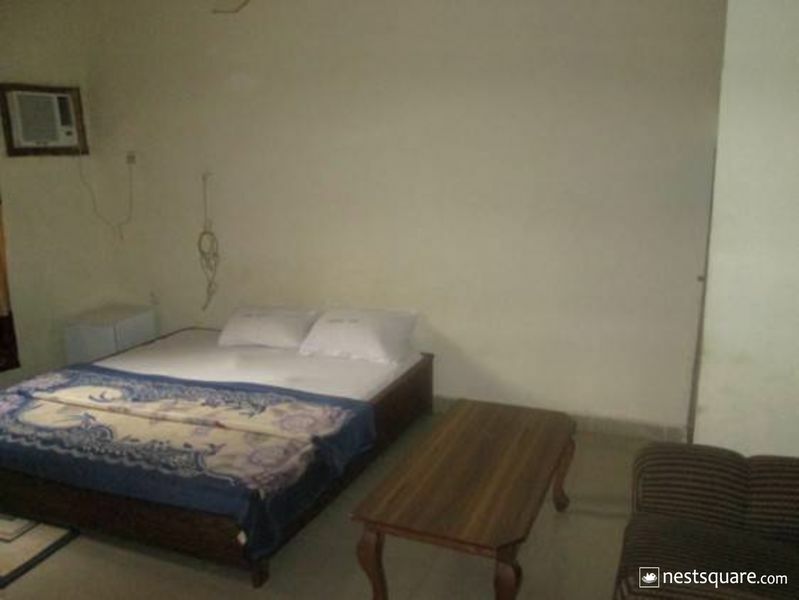 Our rooms a big, spacious and everything about them creates a feeling of homeliness. Our rooms are fitted with all the necessary in-room amenities such as air conditioning, refrigerators, and television sets, among others. Our dining hall is quaint, and spacious also, creating a warm, familiar atmosphere where you can have your meals. You can also relax at our lounge and have your pick of drinks also. 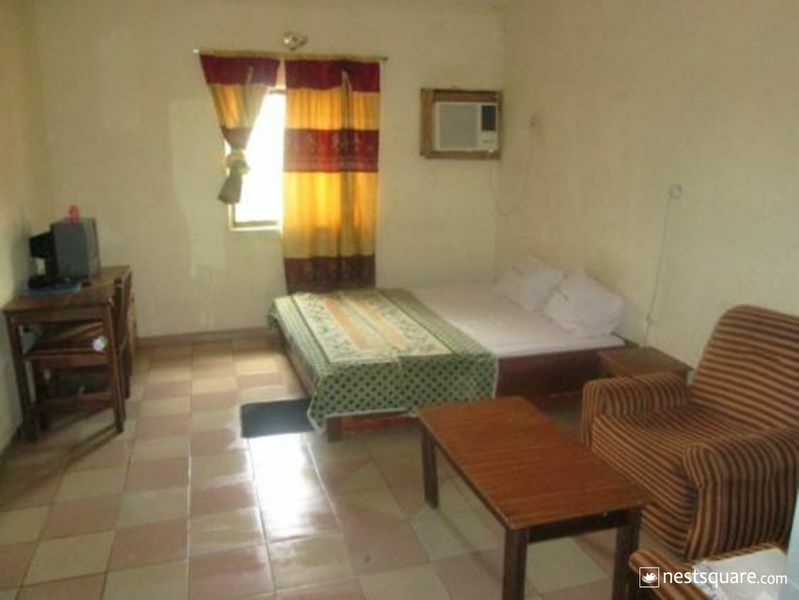 Our rooms are of different sizes, and come at pocket friendly rates. 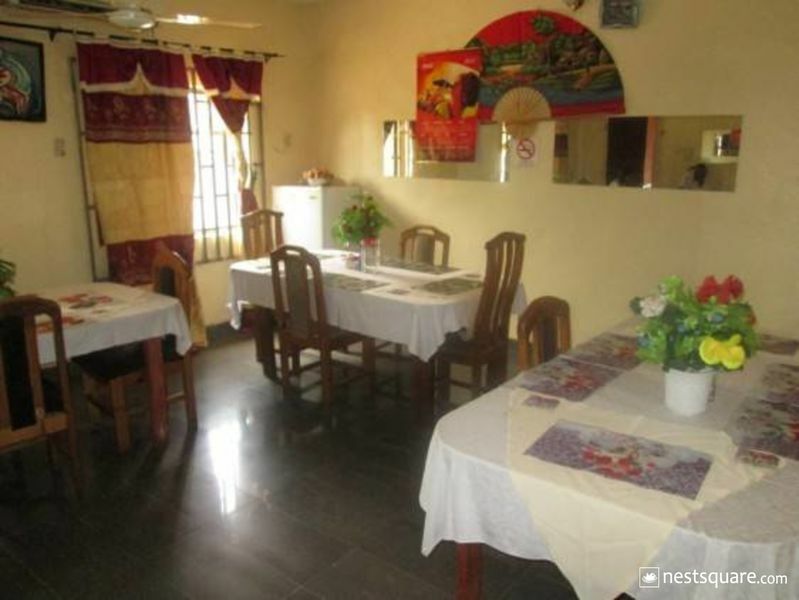 Divemer Hotels is an affordable hotel in Wuse, Abuja. 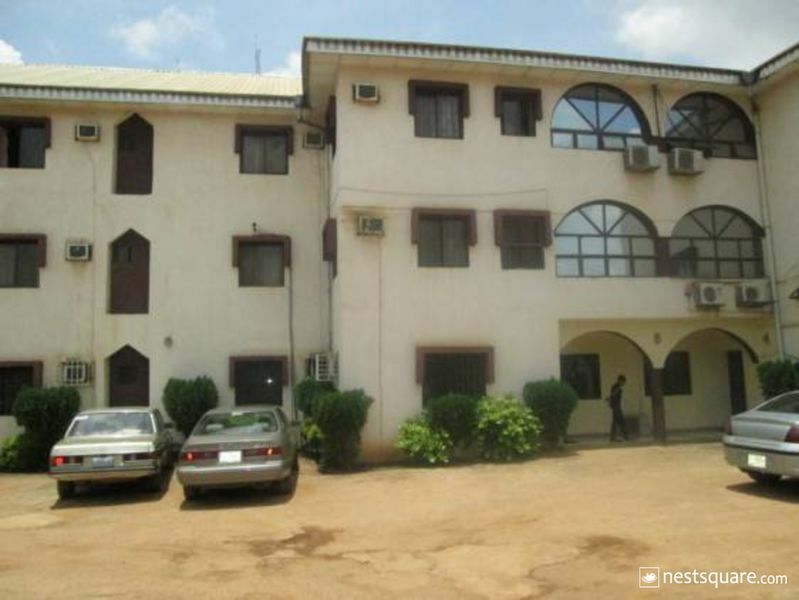 Divemer hotels is located at Plot 697 Wuye District, Opposite Family Worship Centre Wuse, Abuja, Nigeria. Click here to view nearby places like Restaurants, Bank ATMs, etc.